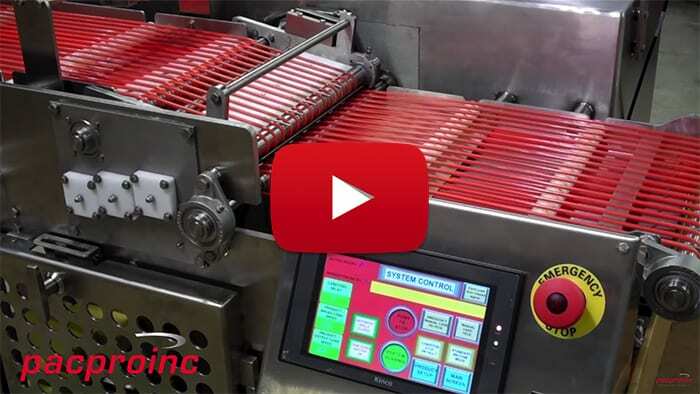 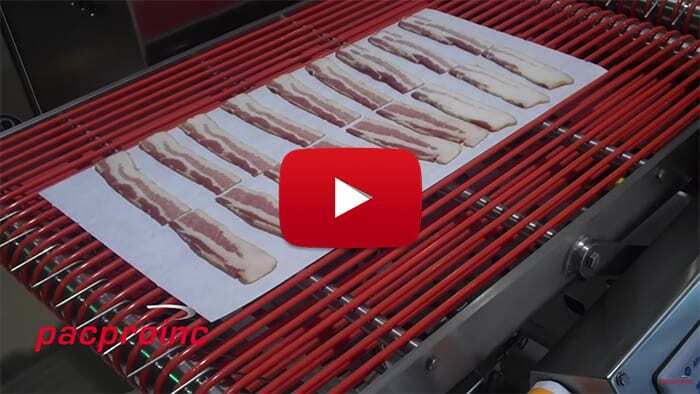 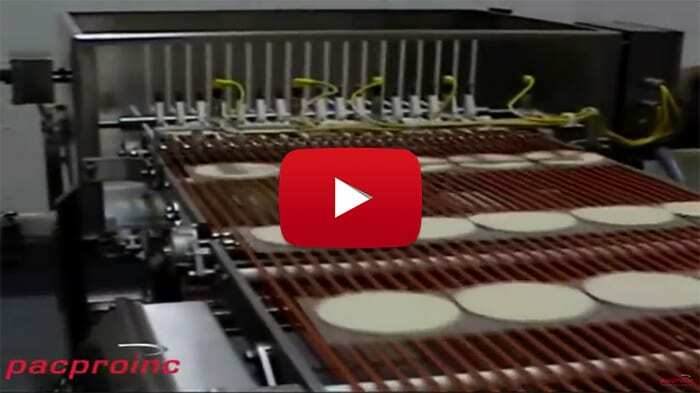 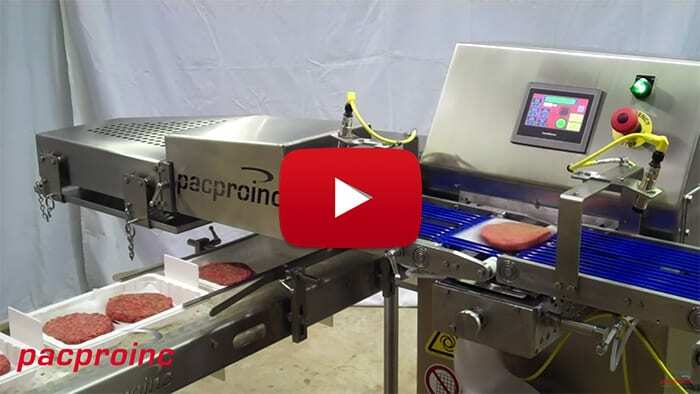 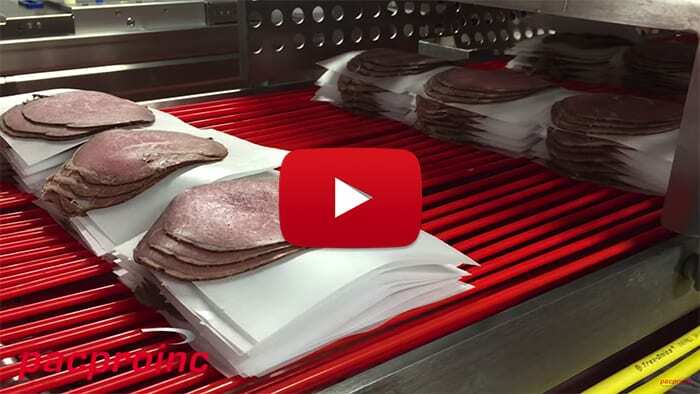 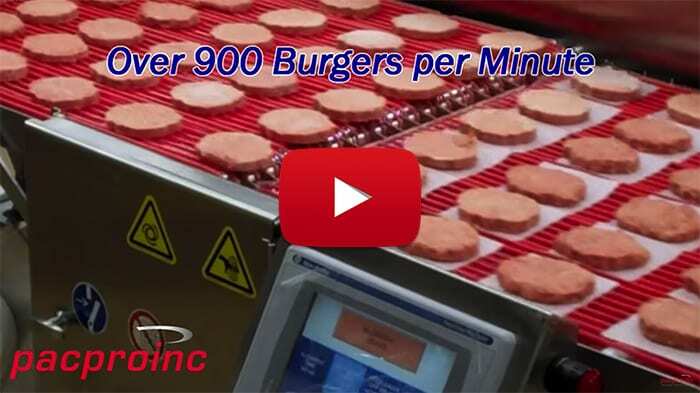 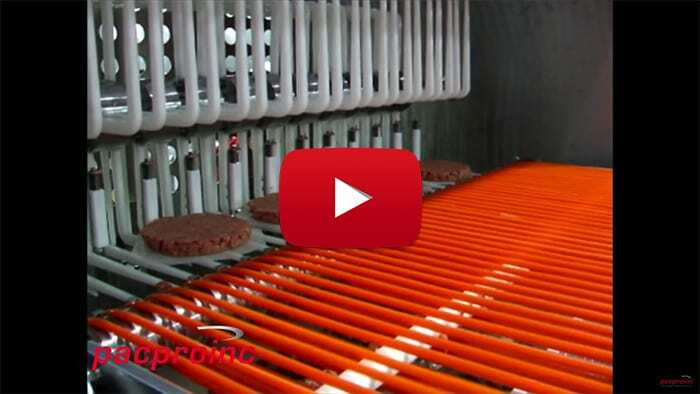 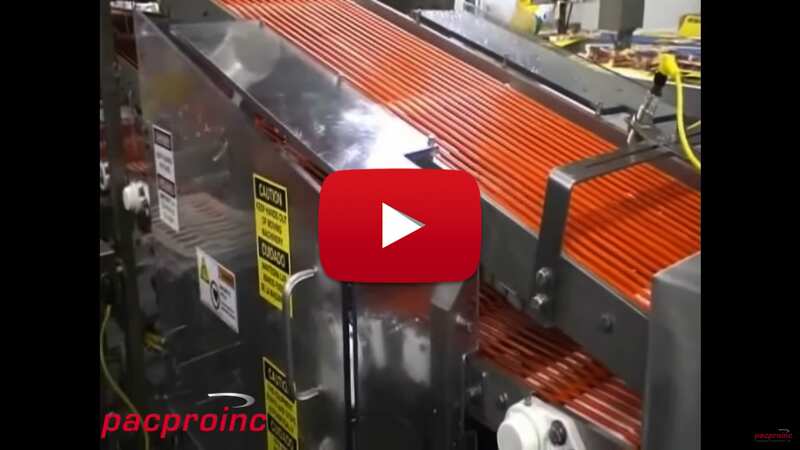 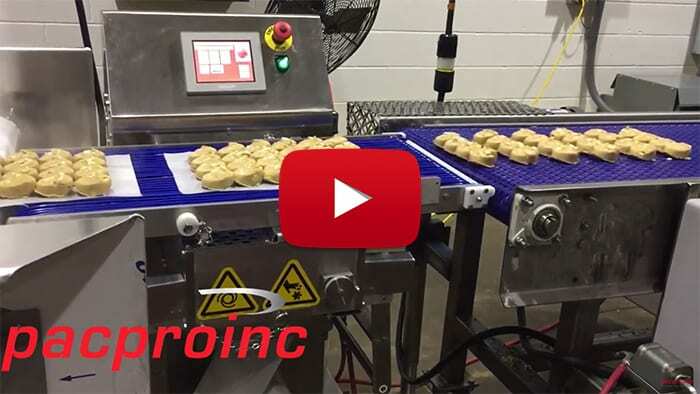 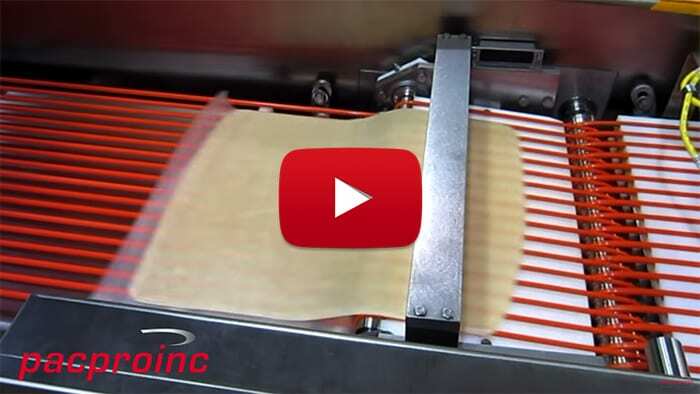 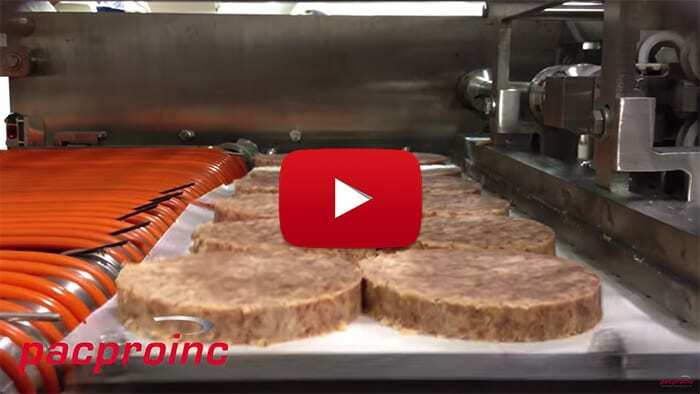 The Pacproinc® 32″ wide, 6 lane burger interleaver is capable of speeds over 900 burgers per minute. 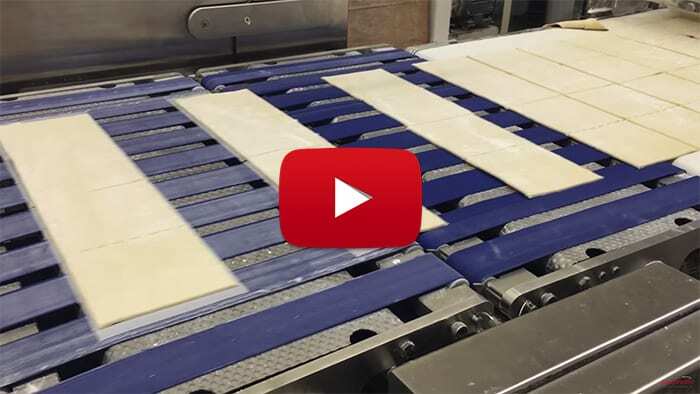 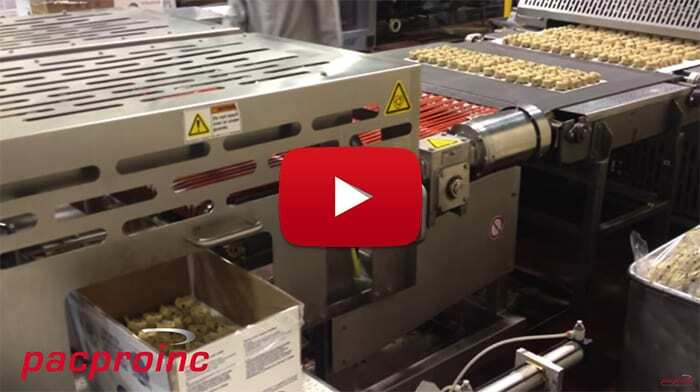 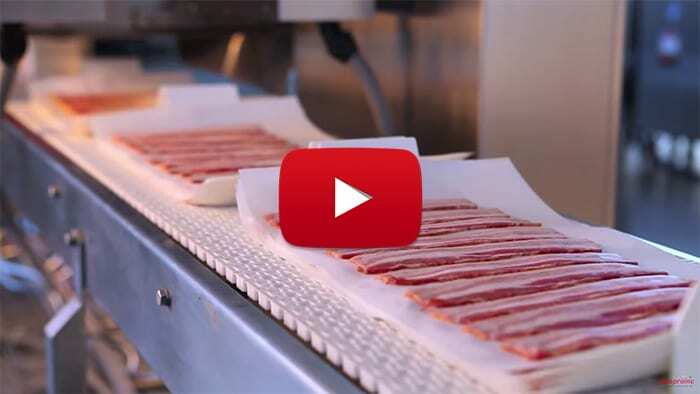 The tight lane centers maximize throughput and freezer utilization. 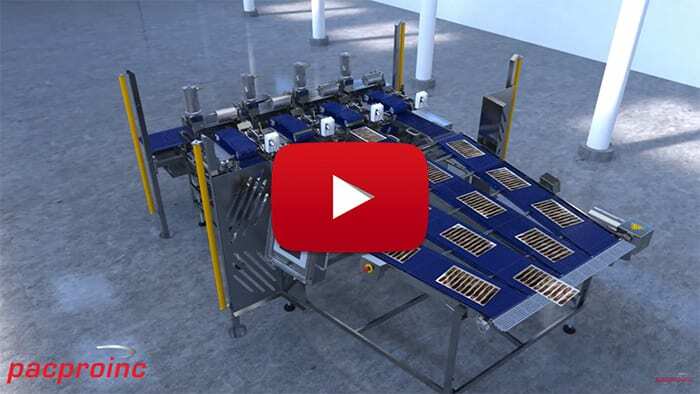 Our high-speed stacking modules are also available.